Unreal-Systems deploys industry-leading sound reinforcement solutions nationwide and beyond, with 15+ years of experience in the pro audio market and event production of all types and sizes. Constantly updated inventory of Industry standard audio equipment to hire, when you need it. Advance planning to ensure the highest levels of technical production and a consistent sonic experience. From a single microphone to a complete stadium system designed to fit around modern day logistics. Discreet, turnkey, professional audio solutions for your corporate events providing unrivaled production. sophisticated, professional audio equipment and experienced technicians to execute the most demanding events. 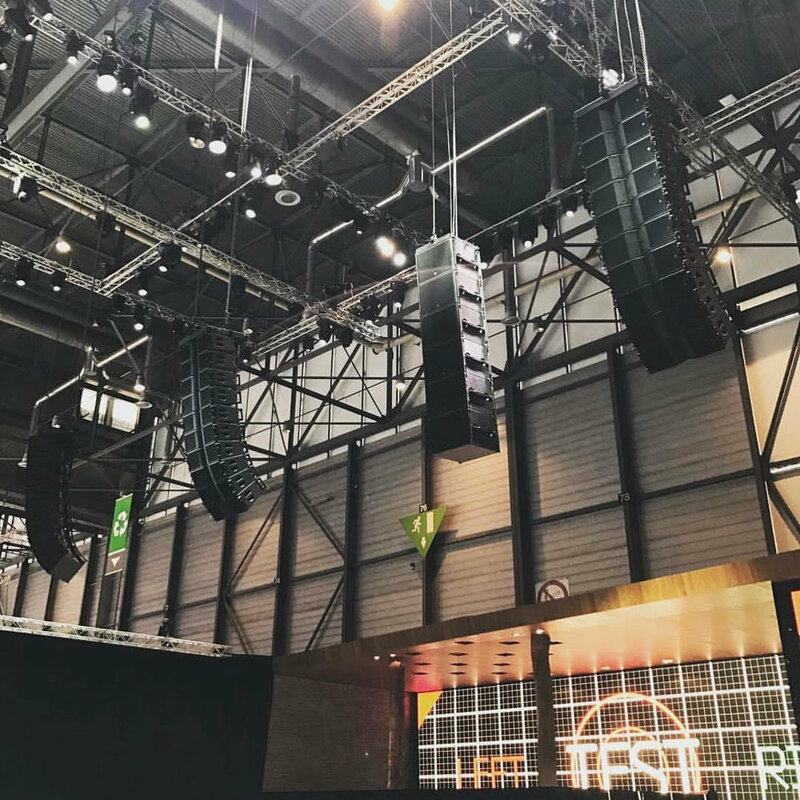 We design, install and maintain PA systems and high-end audio solutions for venues, clubs, and more.